we are making a very special offer to all owners of Audiovalve to extend the warranty, the functionality and all updates updates and for the models starting from the year 2000 with proof of the serial number. 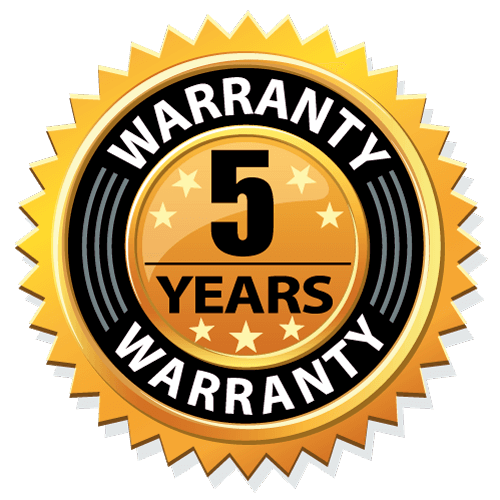 It has been shown that our products rarely require service and for this reason we would like to offer our customers an extension of the warranty period. This offer costs a one-time 500, - Euro and is valid for 5 years and is valid from the day of payment. From this date, your device has a 5-year warranty again. During this time, you can send the device to us once in the company and will bring it up to date in all the above-mentioned matters and, if necessary, also change tubes. For other and larger models, please ask.